Get your Forex VPS hosted inside Singapore Datacenter. FXVM's networks do not host websites, rich media, or other applications that pose a risk to maintaining rock-solid connectivity. 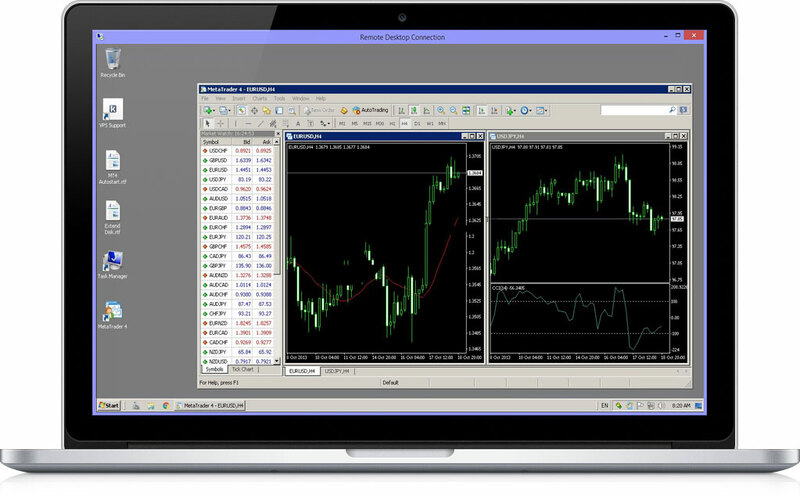 Our service provides hosting for traders and financial applications only. Our engineers work tirelessly to ensure our infrastructure stays online 100% of the time. We have built sophisticated monitoring and redundancy systems to ensure our clients are never offline. The security of your information is absolutely paramount. We run a series of firewalls and other proprietary security measures to ensure that your data remains safe. Full time IT support staff are available across all time zones to assist you with setting up your VPS or troubleshooting any issues you may have. For the full list of FXVM Forex VPS packages please visit this page. Copyrights © 2013-2018 All Rights Reserved by ThinkHuge Ltd dba FXVM. Microsoft, MetaTrader, Equinix, and other trademarks are properties of their respective owners. Caution: Trading involves the possibility of financial loss. Only trade with money that you are prepared to lose, you must recognise that for factors outside your control you may lose all of the money in your trading account. Many forex brokers also hold you liable for losses that exceed your trading capital. So you may stand to lose more money than is in your account. FXVM does not guarantee the profitability of trades executed on its systems. We have no knowledge on the level of money you are trading with or the level of risk you are taking with each trade. You must make your own financial decisions, we take no responsibility for money made or lost as a result of using our servers or advice on forex related products on this website. Hold on! Give us a go for just &dollar;1.99! Get full power for 7 days for &dollar;1.99. If you're happy, you can continue the VPS service with the same data and configuration. Claim 7-day trial nowNo thanks, I'm happy to pay more elsewhere.